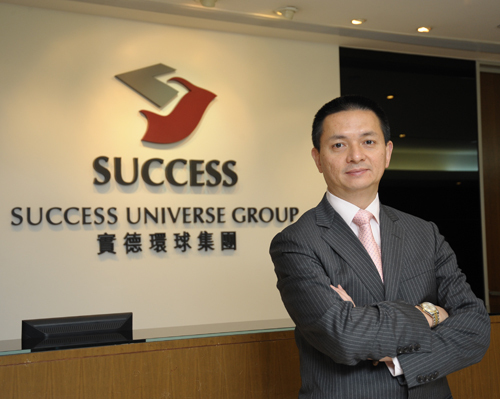 Mr. Chan joined Success Finance Group as CEO in 2013 and has been in the financial industry over two decades. He supervised the Legal and Compliance Departments of two Hong Kong listed Company in the early 1990s. Between 1993 and 2010, Mr. Chan served various directorial roles in Emperor Group and its member companies, including Executive Director of Emperor International Holdings Ltd, Director of Emperor Financial Services Group, and Executive Director of Emperor Capital Group Ltd. Mr. Chan gained profound knowledge in the financial industry, particularly the business operation, the corporate strategy and the legal & compliance, and rich experience in the brokerage and trading of different financial products. Mr. Chan was the CEO of Glorious Group from 2010 to 2012, Mr. Chan also holds other honourable titles such as the Political Consultative Conference Member of Jilin Province and Economic advisor to Jilin Provincial Government in China, and the Chairman of the Institute of Securities Dealers Ltd in Hong Kong. 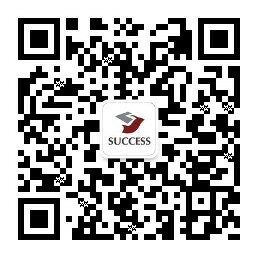 Mr. Chan oversees the overall business operation and risks management of Success Asset Management. Mr. Tom Chan is a solicitor in Hong Kong and graduated from the University of Keele with a Bachelor of Social Science in Law and Economics. Mr. Lai is responsible for the overall investment strategies of the company. He has over 18 years of experience in the financial industry. In the earlier years of his career, Mr. Lai has worked in Singapore for Scottish firms including Murray Johnstone and Aberdeen Asset Management. He later moved to Hong Kong and was an Investment Director at Yuan Asset and a Senior Portfolio Manager at Atlantis Investment Management (HK) Ltd. While at Atlantis, he co-managed a total size of AUM around USD 4 billion. 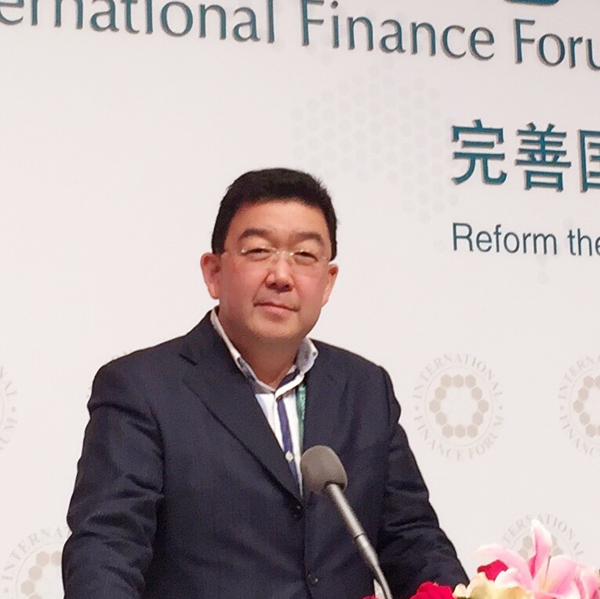 Mr. Lai was the founder and the Fund Manager of Atlantis China Healthcare Fund and the Deputy Fund Manager of Atlantis China Fortune fund. He was also the Deputy Fund Manager of a mandated UBAM-Atlantis China Fortune Equity Fund from Union Bancaire Privée (UBP). Besides the investment in public listed equities, Mr. Lai was also responsible for the private equity and Pre-IPO projects at Atlantis. Mr. Lai graduated from Simon Fraser University, Canada with a BA (Economics) and a Certificate in Liberal Arts in 1993. Dr. Chiao is responsible for the investment management of the company, and also assists in the overall investment strategies. 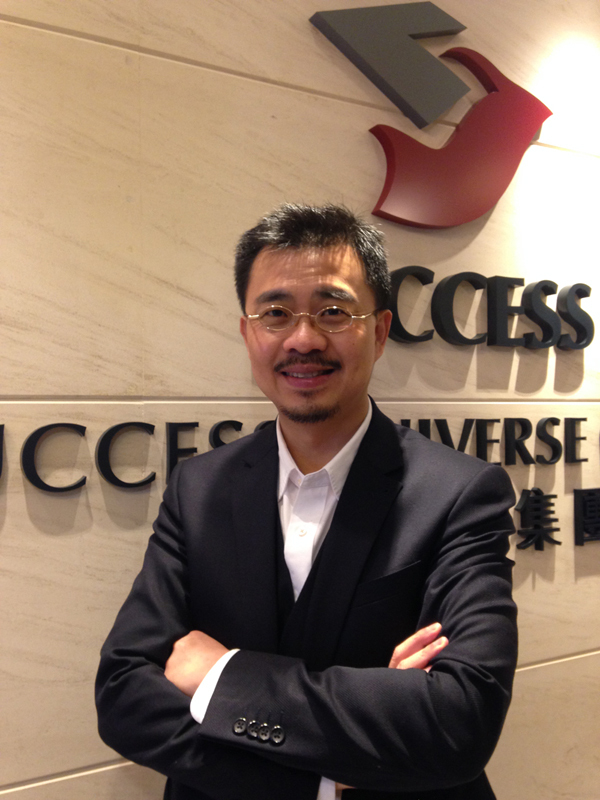 Before joining Success Asset Management, Dr. Chiao worked as the Corporate Finance Director in a HKSE-listed company of diamond and gold jewelry, and accumulated hands-on experience in the fast-growing high-end retail markets. Prior to exploring the luxury retail sector, he served as the Head of Taiwan and Senior Vice President of HSH Nordbank A.G., and as the Asia Credit Ratings Advisor of UBS Warburg A.G. He joined Credit Suisse First Boston, Inc. as its Pacific Credit Manager in 1995, and was in charge of overall credit risks control of the firm. Dr. Chiao graduated from National Taiwan University, Taipei, obtained master degree from the University of Illinois at Urbana-Champaign, U.S.A., and received PhD from the School of Economics and Management at Tsinghua University, Beijing.